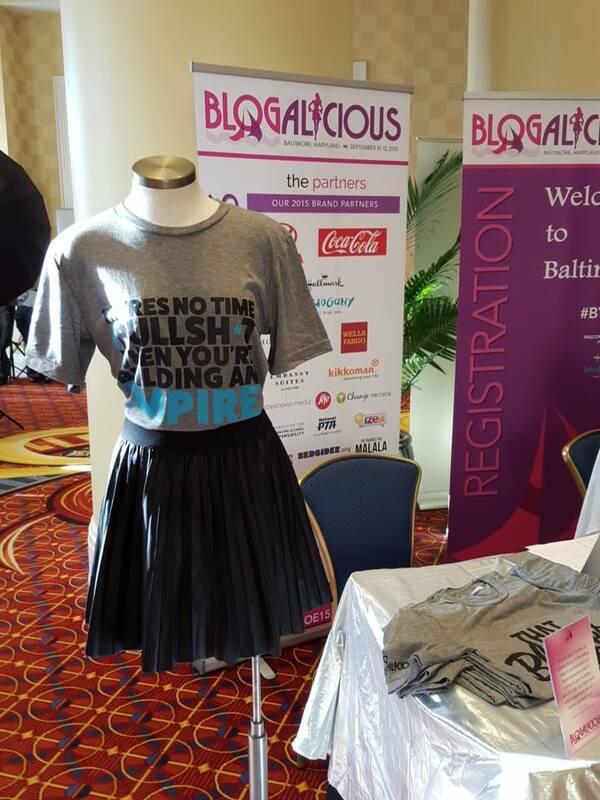 5 Great Takeaways from Blogalicious That Will Help "Build Your Empire"
If you’ve been to one blog conference, you’ve been to them all right? Wrong. 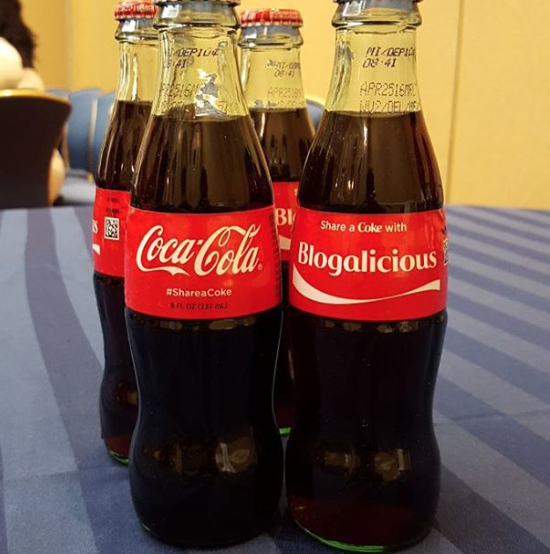 I recently attended Blogalicious 2015 in Baltimore with my good friend Yolanda, thanks to Coca-Cola & Toyota, and it was two days of information overload. A good over-load. The energy was high all weekend. 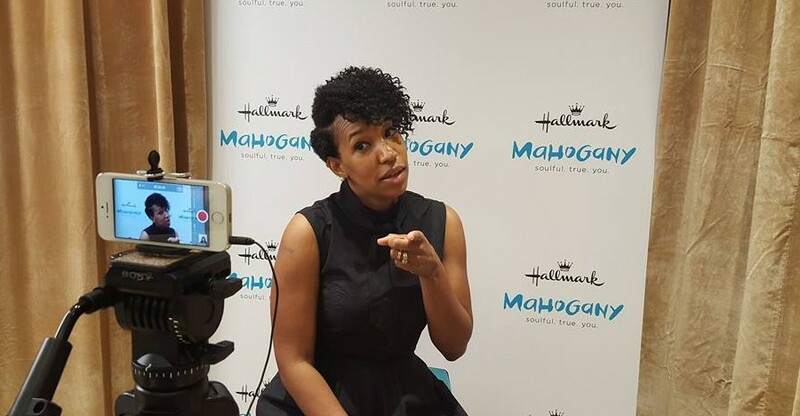 From the moment I walked into the host hotel, people were eager to learn the best way to “Build Our Empire!” Seminar after seminar poured into us as bloggers and business owners. There were so many good speakers, that I think the hardest part of the weekend was trying to determine who to go hear speak. I took notes in every session, even the one I cried in… yes, I had tears coming down my face. I let myself get vulnerable with Stacey Taylor! I couldn’t get that out of my head. I run a media company. I do! I make pitches to companies, receive products for review, attend events for pay, and create videos as well. The blogging business is complex but it is a business and I need to get better at running my media company. 2. Make Google Analytics your B!+(# | When you have a business, its always about the numbers. When you have an online business, Google Analytics is the end all on where our traffic is coming from and what they’re reading. I learned tips and tricks about the mighty GA Dashboard and how to read it correctly to create more content that my readers enjoy. We learned about where our traffic is coming from down to the actual mobile device. When you know more about your traffic (your potential customers), you can create products around their needs & wants. Who is buying your products and why? What is the profit margin, growth projection, scaleability and numbers? 4. Diversify your income | You’ve heard it over and over again, you need more than one stream of income. The point was drilled in our heads by multiple speakers that also gave us pages of ideas that we could do. I think we all were trying to start our new streams on the spot. 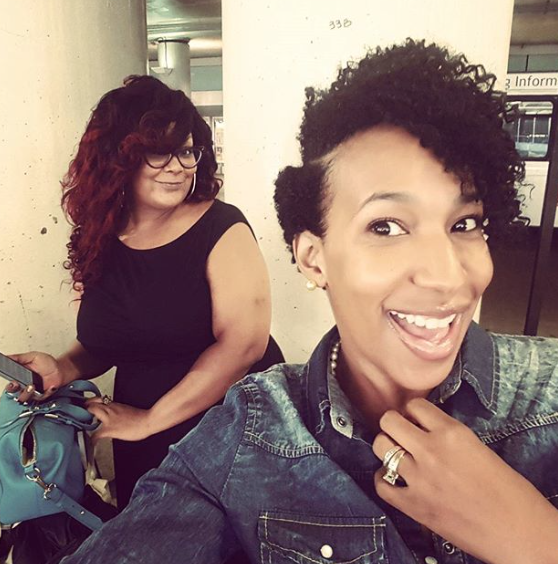 I know personally, when Arsha Jones did her presentation, I was re-opening my shopify shop at the same time. Also, make sure you have the time to give to these new streams of income so you will be effective when they roll out. Research and learn about passive income. The hardest work is always in the beginning, but once you have your systems in place, it will become easier. 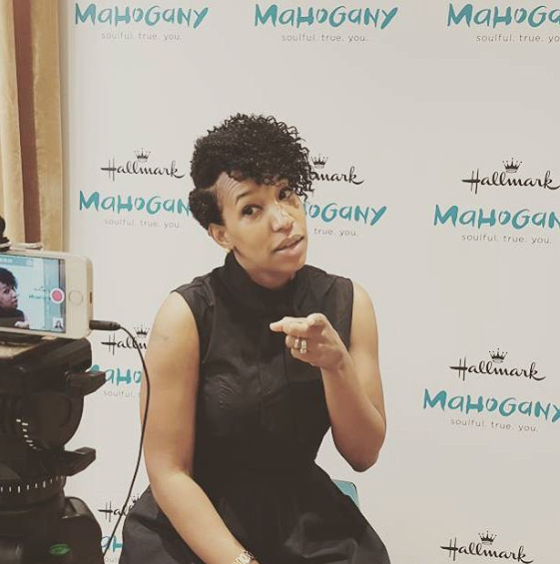 Regina Anaejionu taught us why it’s important to give away free things too! Yes, we want money, but many times it’s important to show our readers (customers, clients) that we deliver quality items. When you give great things away for free, they could imagine what the quality will be when you charge for things. So spend time making free things great! 5. Sometimes you need a life Rewrite | I actually cried in this session. Uneeka Jay somehow got us to look deep into our lives and ask ourselves what are we most proud of and we had to repeat it 4 times. I said my children and busted into tears. 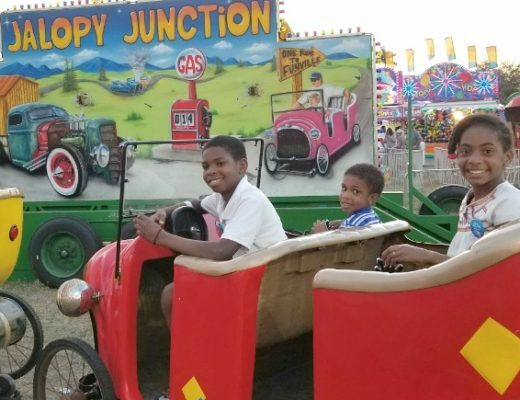 I believe I cried because although I am most proud of these 3 blessings that God has allowed me to create and raise – I want to be better at it. I want to do more for them. And sometimes, I actually feel I am not doing enough. During this session we talked less about blogging and more about where we are right now and how can we REWRITE our lives when it needs one. She gave us tools that will help you Define, Accept, Reveal and Execute any situation in your life. Nurture your network | One great thing about attending conferences are meeting new people and growing your network. We attend conferences to get information we wouldn’t normally get directly from influencers that we follow and respect. Networking with these people is the icing on the cake. I’m sure if you’ve been in the blogging or small business arena for a significant amount of time, you have a tribe now. A tribe is a group of people that push you, help you grow, support you, compliment you and tell you the truth. 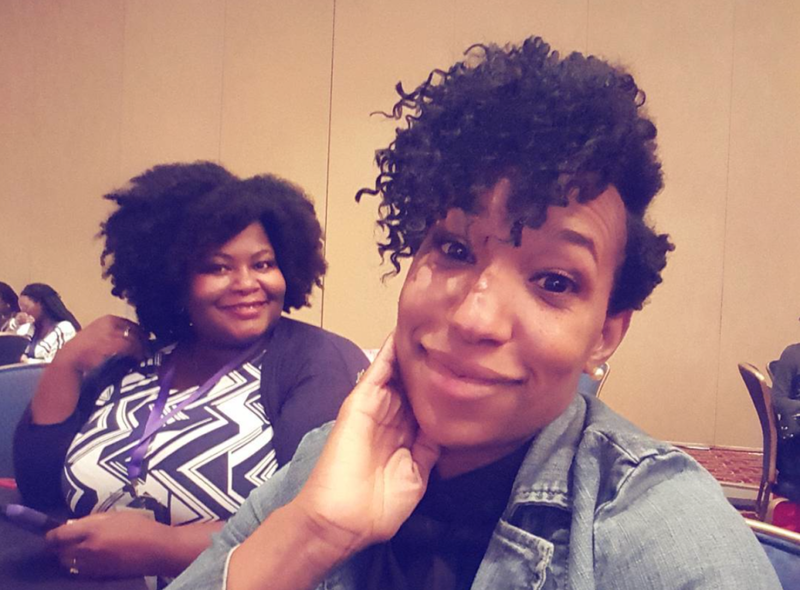 We learned at Blogalicious, not to take our tribe for granted but also met new people and nurture those relationships as well. Collaborate with like-minded people and create great things. Beyond the great session content, I loved meeting my social media friends in person! It’s always the coolest feeling when you get to hug your social media boos instead of commenting on a post online. You get to have genuine conversation, catch up on life, business, future plans and even possibly collaborate. 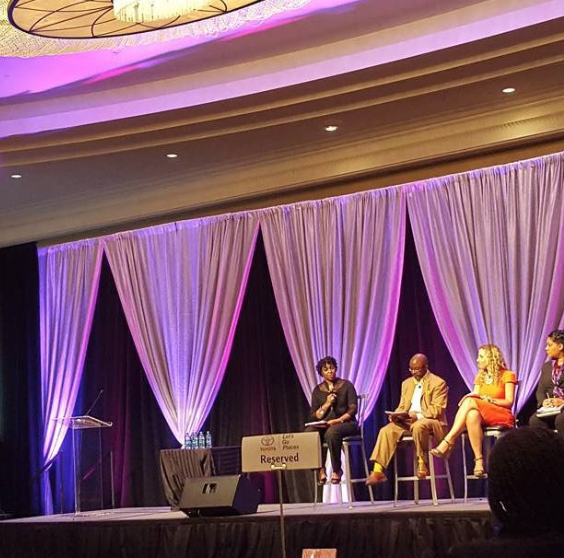 If you are deciding which conference to attend, Blogalicious should be on your list for 2016. 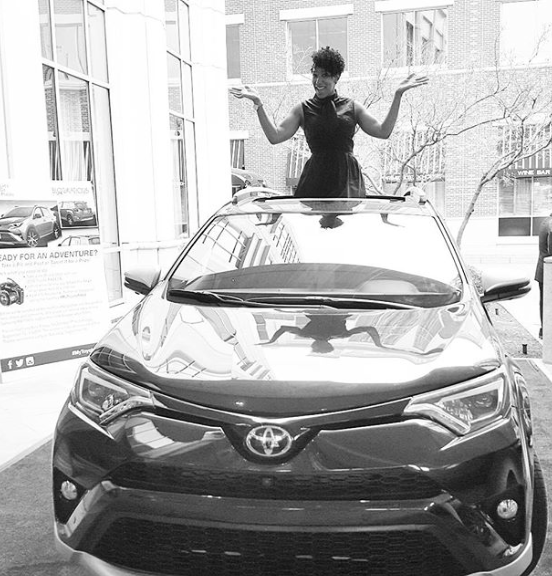 Thank you again Coca-Cola and Toyota for the full experience! It was life CHANGING for my EMPIRE! Great post! 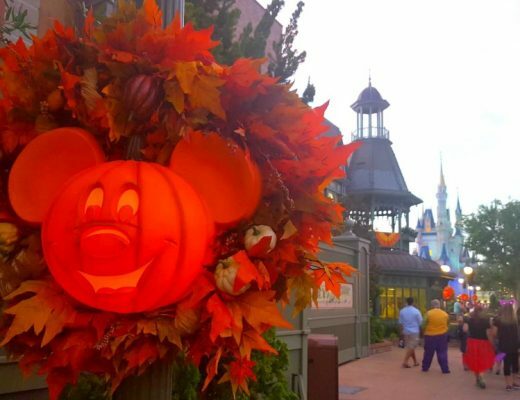 I miss it every year! It sounds like it just keeps getting better. I’ve been keeping a short list of conferences to attend next year and this one is on the short list. Yes! You have to come at least once. I want to try Blogher at least once myself. Bernetta, this is the perfect recap. This was my 2nd year in a row attending Blogalicous and every time I leave feeling filled and ready to take my business to the next level. Yes, we are a media company and we need to act like it. I appreciate our conversation more than you’ll ever know and it was so cool to finally meet you in real life. 🙂 Hope to see you again next year! Yes! I feel like I met a new friend after talking to you!! SO refreshing!!! Glad you enjoyed your time there and it wasn’t just another conference. Thanks for this recap, looks like I missed out on a great event! Thanks Lou!! Try to make it next year! Great takeaways! So glad we saw one another again too. You’ve grown so much and it’s been a joy to watch the process. Can’t wait to see what’s next; I KNOW it’s going to be something great. XO! Great recap! I hope to make it next year since I hear so many great things about it! Love the pic w you and Marie! Thanks Nadeen!! Yes, please try! BWT… yes, you should’ve been at Mastermind Day.